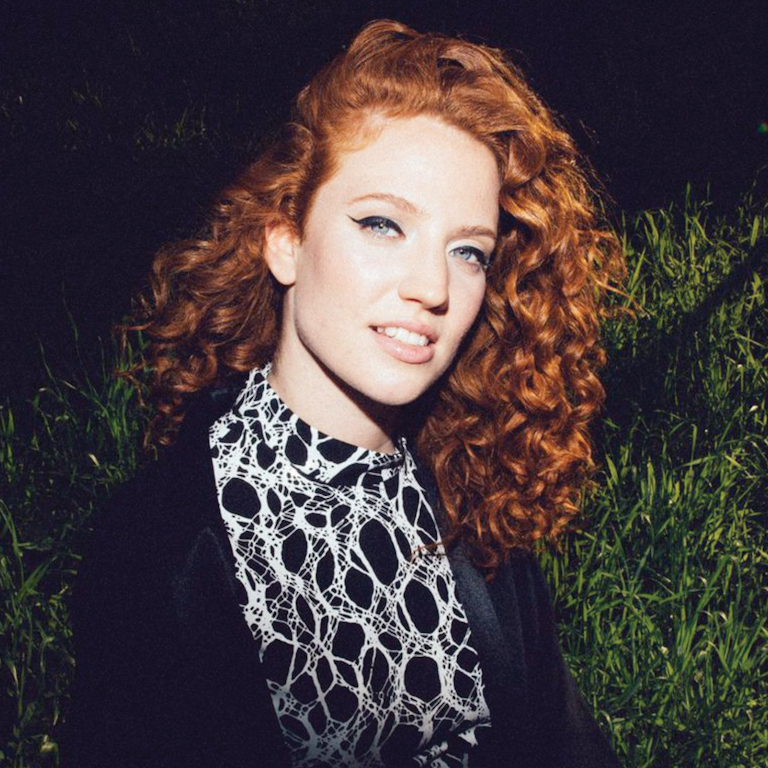 English singer-songwriter, Jess Glynne, known for her raw, raspy and soulful vocals first rose to fame with her hit single “Rather Be”, a collaboration with Grammy award winning electronic music group Clean Bandit. While Glynne’s beginning was very much with music producers and songwriters, it was certainly not from the standpoint of being a singer herself, but only through the music management company she worked for prior to the start of her own music career. This surely served as a huge contributor to the foundation for the artist she is today. Glynne has teamed up with Clean Bandit on a few occasions, however this was after she initially sang for Route 94’s “My Love” and then was approached by Clean Bandit straightaway for some of their tracks since they were impressed with her vocals. 2014 saw some of her solo work, namely ‘Right Here’ and ‘Hold My Hand’ which entered the UK charts at No. 1, where it stayed for 3 weeks. Following this was the hugely popular “Don’t Be So Hard on Yourself” immediately after which her debut album ‘I Cry When I Laugh’ was released, featuring several notable collaborations.